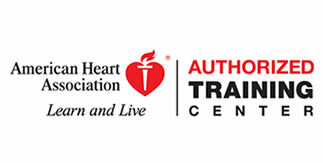 American Heart Association eLearning is as effective as classroom-based training. Higher retention of content is possible because technology allows for flexibility in individual learning styles. For courses that include psychomotor skills, course delivery in two or three parts effectively blends cognitive learning with hands-on psychomotor skills training. A U.S. Department of Education report indicates students who took all or part of their class online performed better, on average than those who took the course through in a classroom setting in a wide range of studies, online learning appears to be an effective option for professionals and college students. Depending on course content, eLearning courses are delivered in one, two or three parts. Courses that only involve cognitive learning can be completed online in one part. 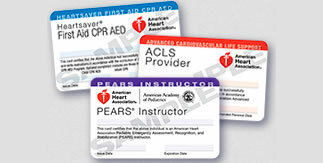 For courses that contain psychomotor skills such as CPR, students must complete an in-person skills in addition to online learning. A skills session is comprised of Part 2, skills practice, and Part 3, skills testing. This three-part delivery effectively blends cognitive learning with skills training. Students are not able to experience the delivery of physical skills from a PC, so eLearning is only as effective as the skills training provided.